The story of a cricket ball and England’s most famous cricketer, Andrew ‘Freddie’ Flintoff. Freddie Meets Freddie hardback book is a stimulating read that will keep a generation of children entertained. 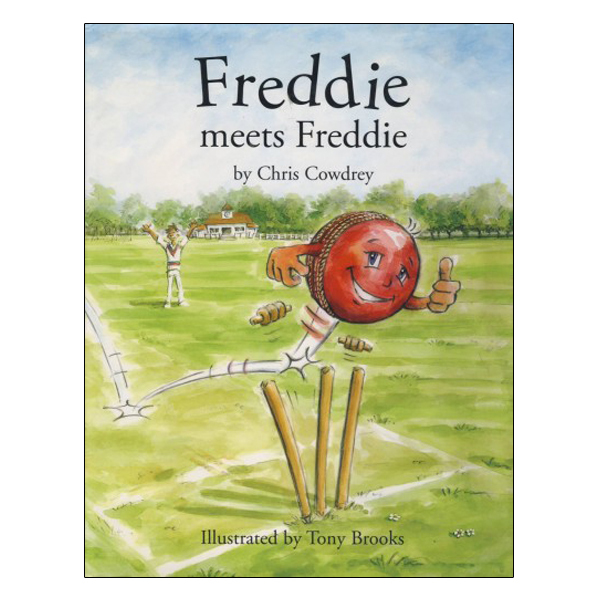 Written by former England and Kent cricket captain, Chris Cowdrey, this publication describes the adventures of a cricket ball named Freddie by his schoolboy owner. The ball is hit for six from the pitch during a cricket game and ends up on a bus. 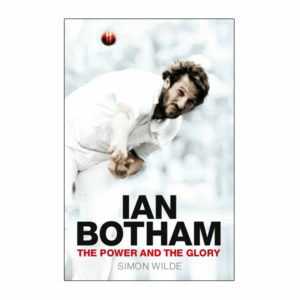 It is the start of an incredible adventure that takes the cricket ball across London where he ends up at Lord’s – and eventually in the hands of the England captain in a Test match against the Aussies. 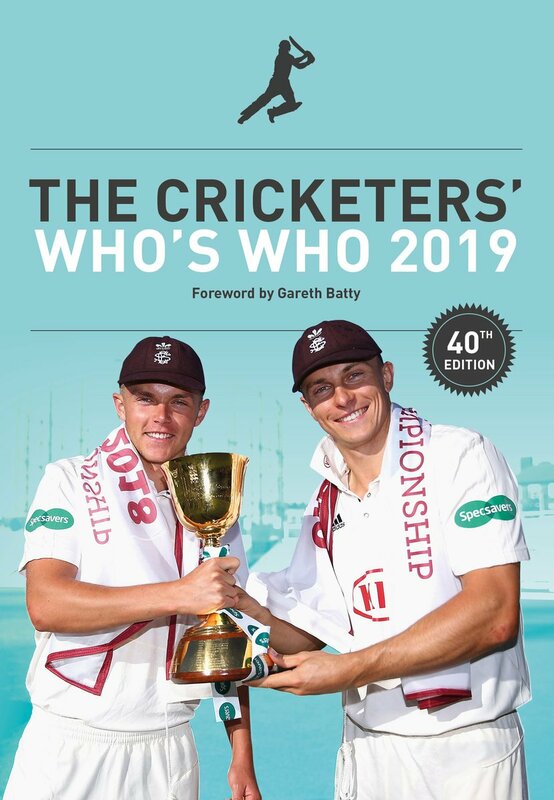 Every young child will enjoy this tale which is based on Chris Cowdrey’s life: as a schoolboy, he was given his first leather cricket ball which he guarded jealously, but then a year later it was lost forever after being hit into the trees! 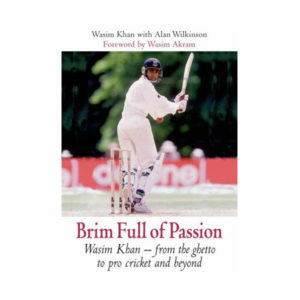 Profits from this great children’s book go towards ‘Chance to Shine’ – an organisation which aims to improve cricketing resources in the state school system. 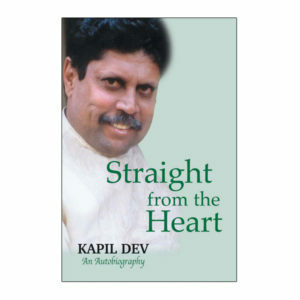 A great read for every young cricket-mad kid, this book is available now from cricshop.com.